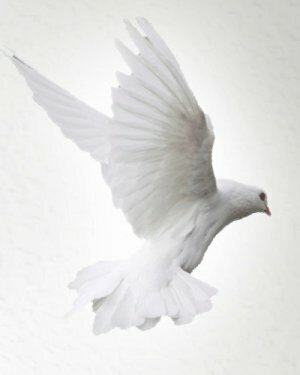 On Thursday, February 21, 2019, the Lord sent one of His angels to Rockynol on a special mission to give Doretha Millender her wings. Her life began November 7, 1932, the daughter of the late Millie and James Wallace Sr., in Williamsburg, VA.
She was united in Holy Matrimony to the late McClinton Millender on January 11, 1955 and he was the love of her life. After getting married, the couple relocated to Akron, Ohio. To this union three children were born, Sheila, Lionel and Debra. 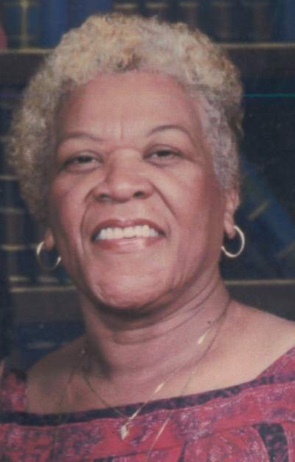 Doretha was a long time and dedicated member of Mount Calvary Baptist Church where she served and was a faithful member of the Chancel Choir for many years. She was well known and loved by so many and will be truly missed by her loving family and friends. Left to cherish her memory, she leaves her children, Sheila (Kenneth) Mingo and Lionel (Vickie) Millender of Akron and Debra (Jerome) Jenkins of Newport News, VA; 10 grandchildren, Lionel Jr. (Cherise), Keya (LaVell), Deshawn, Dion, Tayla, Myles and Evelyn of Akron, OH, PJ, Tyree and Jaquan of Newport News, VA; 9 great-grandchildren and a host of nieces, nephews, cousins, other relatives and many loving friends. Procession will form and Condolences may be sent to 1827 McTaggart Dr., Akron, OH 44320.